I’m sorry this is late this week —- but welcome to Week #28 of Taphophile Tragics! Please add your link (which will show on a separate tab/page) — and thank you!! I thought I’d do something a bit different this week, and instead of posting a photo with any information I’ve been able to dig up, I thought I’d post about photo effects that I use. I don’t have photoshop, or a photo editing software on my computer, but I find that I can do just about everything I want with a online editor called iPiccy. The first thing I do is upload a photo and crop it, and maybe straighten it out if needed, and sometimes, that’s enough. One of the other effects that I find I use fairly often is to make a photo black/white or sepia toned, because that can sometimes bring out details on the stone that my original photo color photo just didn’t show. 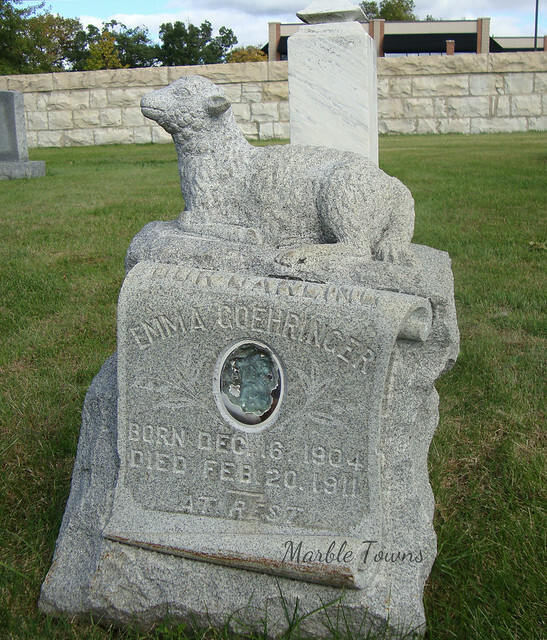 This marker is in the Walnut Hill Cemetery in Baraboo, Wisconsin. 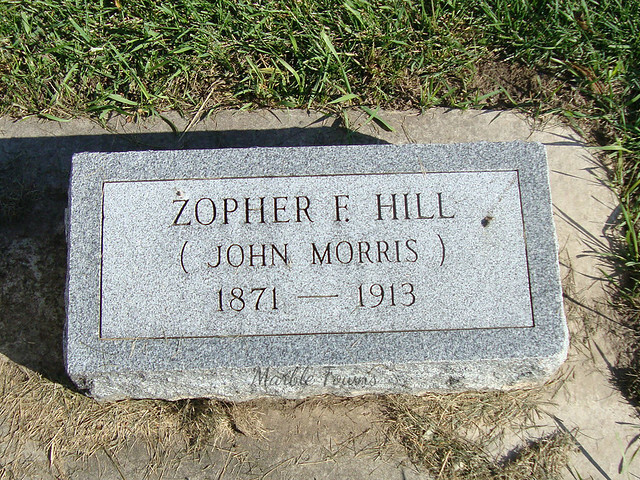 While I was able to find John Morris (at least, I think it’s the correct John Morris) in a few census records, and I find Zopher aged 8 in the 1880 Maine census (at least, I assume it’s him), I cannot find “Zopher F. Hill” anywhere else. 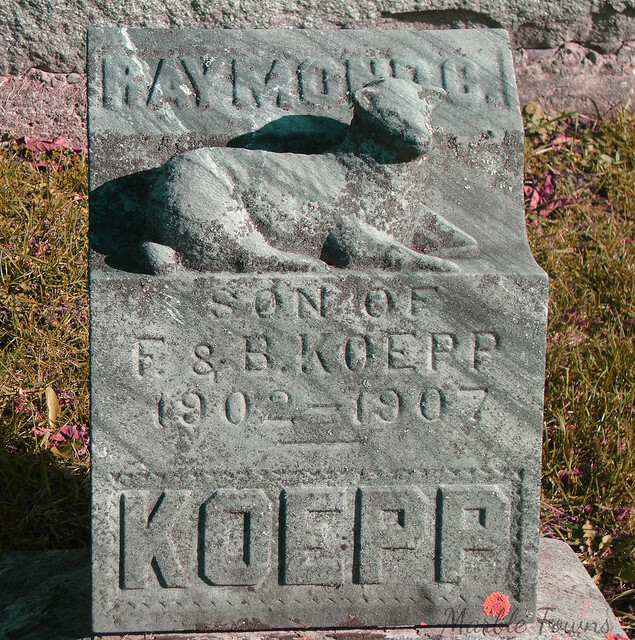 Since this cemetery is in Baraboo, where many circus performers stayed during part of the year, perhaps he was a performer? It’s a mystery. My list of links is Powered by Linky Tools. Please Click here to enter your link and view this Linky Tools list… I’m sorry, but until I get the paid version of WordPress, it will open a fresh tab with the links. I’m hoping to bump up before the end of the year. 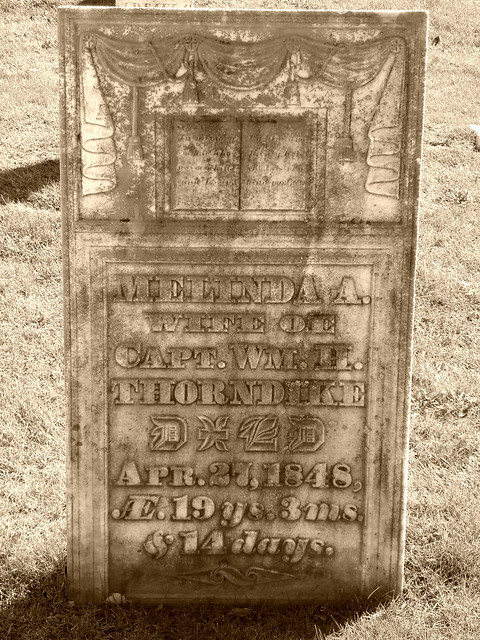 Melinda Thorndike, wife of Captain William H Thorndike. 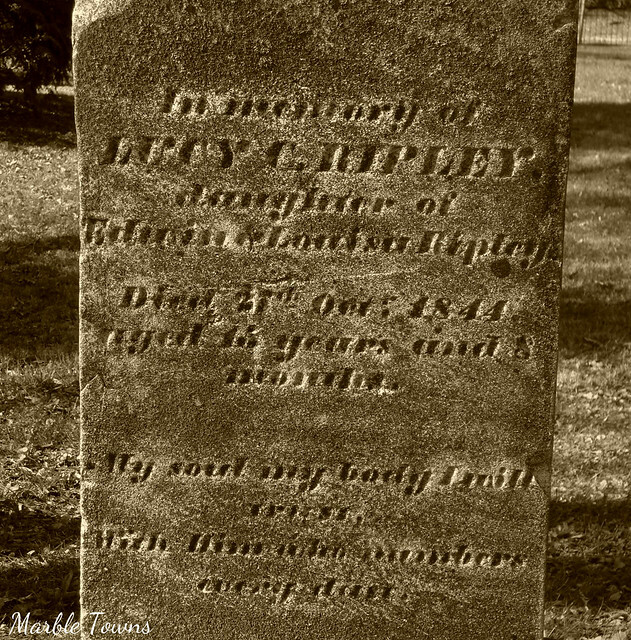 Born January 13, 1829; Died April 27, 1848. 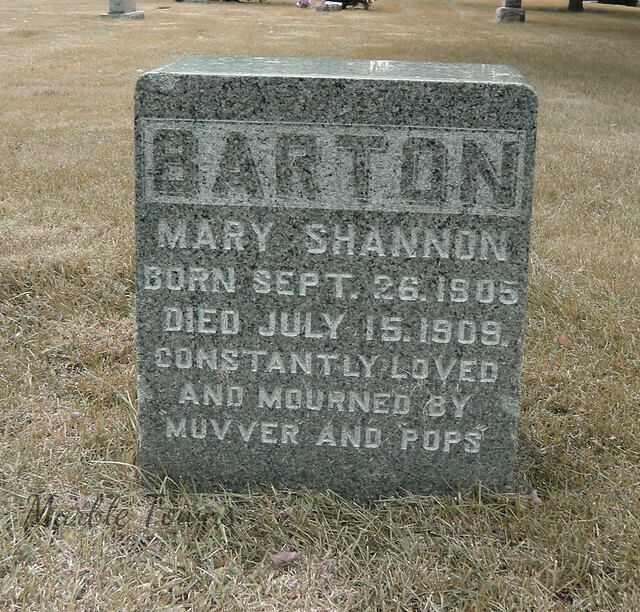 She is buried in Achorn Cemetery in Rockland, Maine. 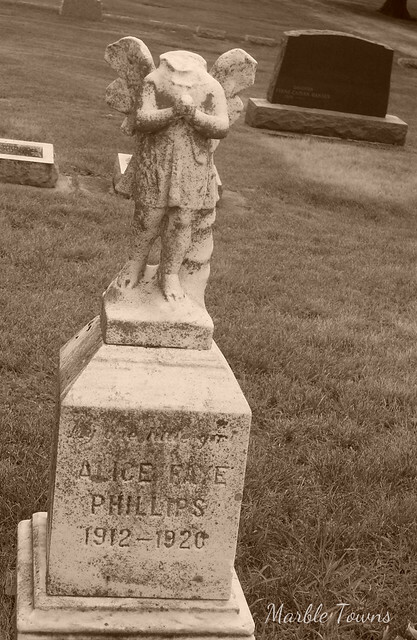 I took this photo in 2010, before I was really becoming serious about taking careful notes and paying attention to my cemetery photography. So, unfortunately, I don’t have photos of the Captain’s stone. However, I did find some interesting information posted on Find-A-Grave, which indicates that William and Melinda’s son, William, is buried in this cemetery. 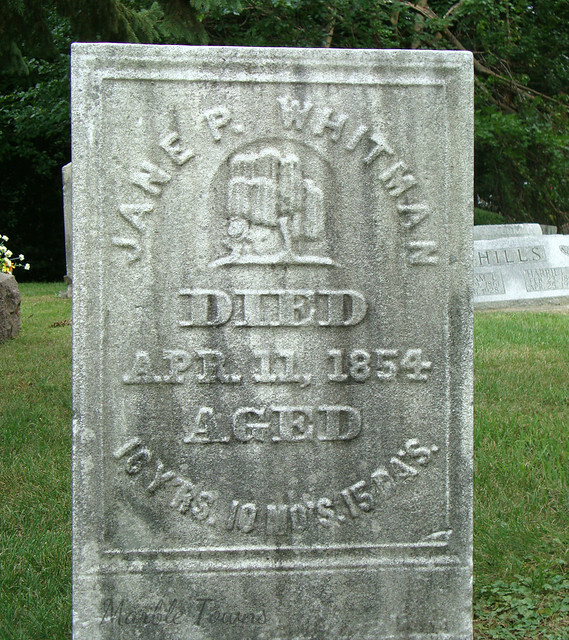 According to that information, William was born on April 8, 1848 and died on July 4, 1848. This makes me wonder if Melinda perhaps died from complications after giving birth, which wouldn’t have been unusual back in 1848. Captain William H. Thorndike shows up on the 1860 census in Rockland, Maine, married to Eliza (?) – perhaps his second wife, considering Melinda had already passed away — but that’s almost all I can read because the handwriting on that page isn’t very clear. 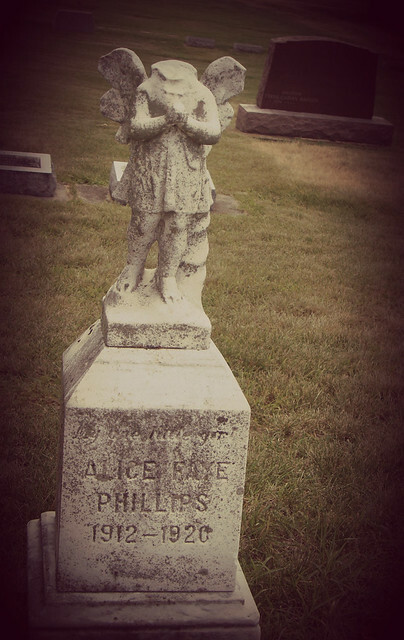 She is in Saint Alphonsus Cemetery in Lemont, Illinois. Her information on Find-a-Grave includes a photograph of this child (see below), which is nice, considering the stone’s image has been damaged. 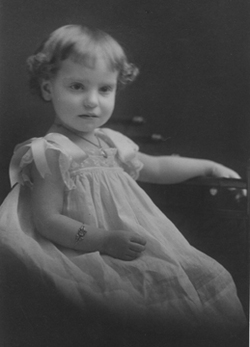 I found her parents, William and _________ (Ida? – it’s hard to read on the sheet) in the 1900 Illinois census, and then again on the 1910 census, which like the 1900 census is difficult to read. But Emma is there, on the 1910 census. I’m hoping to update my information on Monday — so check back to see if I’ve got an update in the afternoon. I’m linking this up with Cemetery Sunday on Beneath Thy Feet — visit that blog to see more! Welcome to Week #26 of Taphophile Tragics! 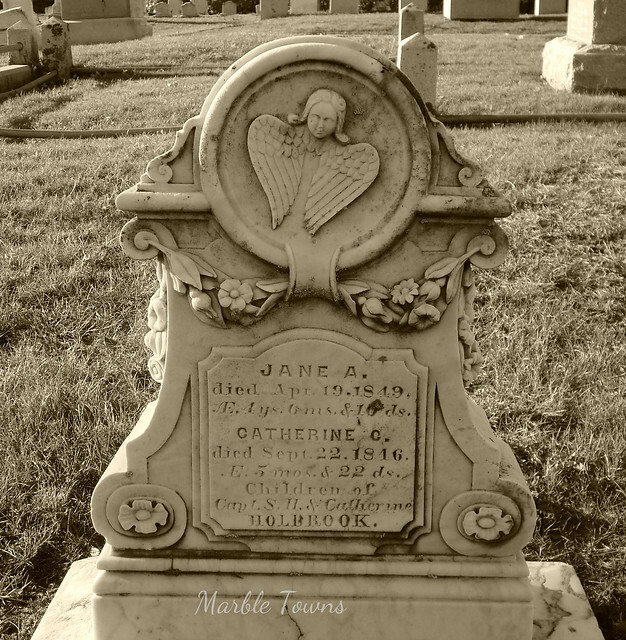 This week, my photo comes from the Old City Cemetery in Galena, Illinois. 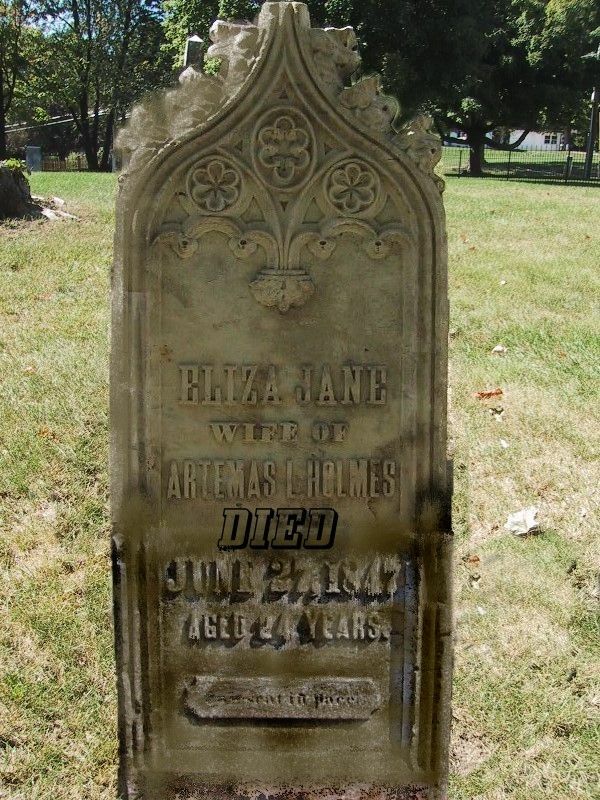 I was lucky enough to find a photo of the entire stone on Find a Grave, as well — The second photo is from that site, and was taken in 2005. My photo was taken in 2010. I’m hoping to do a bit of research later this week — stay tuned! Welcome to week #25 of Taphophile Tragics on this blog! I look forward to seeing what everyone has to share this week! 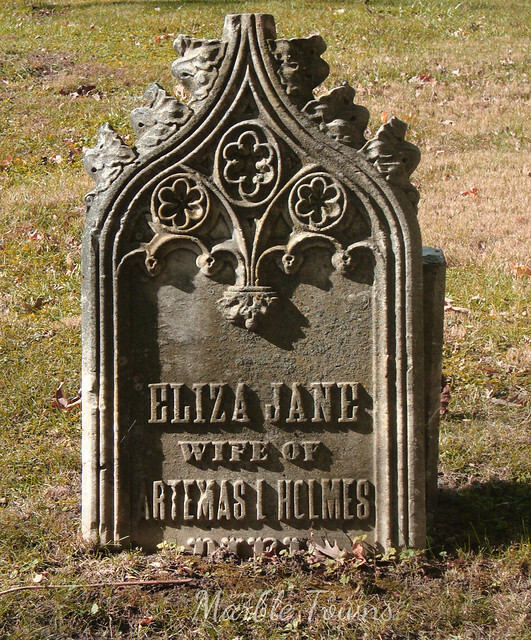 Old City Cemetery, Galena, Illinois. UPDATE: I wasn’t able to find anything about Lucy, other than yes, she was 15 when she died in 1844, but I did look up her parents, Edwin and Louisa. I found mention of an Edwin, age 50, and Louisa, age 50 on the 1850 census for Galena. They are listed with an Enos Ripley, as well. But I don’t know if these are her parents. There is an Edwin and Louisa who show up on the 1870 census for Galena, as E.C. Ripley, age 38, employed as a cashier and Louisa Ripley, age 36, with a son, Edwin, age 3. Forest Hill Cemetery, Glen Ellyn, IL. Unfortunately, I wasn’t able to find anything about her, although when I’m next at work, I’ll see if I can do a bit more searching.